SUNNY SUNDAY SUP SALE on NOW! SUP or Stand Up Paddle boarding opens up a whole new world of adventure, ocean exploration, fitness and family fun. It is all about gliding across your favourite body of water with a paddle in hand. SUP is for everyone because ANYONE can do it and there are SO MANY ways to enjoy a Stand Up Paddle board, on any body of water. For 10 years now we have brought you the best SUP gear, the latest SUP info and the best value Paddle Boards that we can lay our hands on. 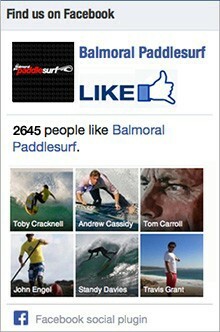 We have taught thousands of people how to Stand Up Paddle at our SUP School at Balmoral Beach. We live it, we breather it, we LOVE SUP! Go directly to our online store. PASSION FOR SUP WITH THE RIGHT GEAR AND THE RIGHT ADVICE!